Beautiful 2 acre lot in the heart of Parkland, ready for custom construction or agricultural usage. Directly neighboring large ranches, stables and estate homes. Lot can be purchased as part of neighboring gated 3 acre estate with home, guesthouse, pool, barn, tennis court and more or as separate lot ready to be build on. 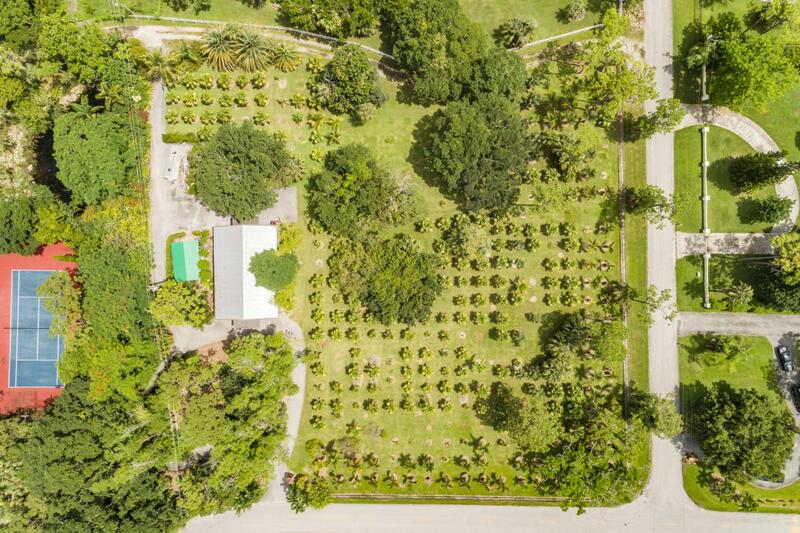 Currently this tranquil piece of land functions as a lovely private nursery with lush palm trees. Also see listing of estate home MLS RX-10452453.